Cirque du Soleil ~ Kurios! Cirque du Soleil ~ Kurios will be at the Grand Chaipteau on the grounds of Hard Rock Stadium until January 29, 2017! 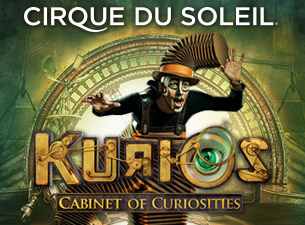 Call A Place For Tickets at (954) 922-8899 or click here for tickets: Cirque du Soleil ~ Kurios Tickets! A Place For Tickets has any ticket for any event…ANYWHERE! 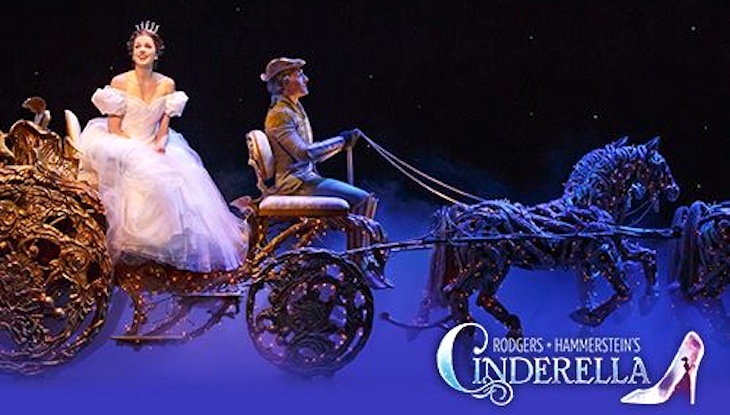 Rodgers & Hammersetein’s CINDERELLA will be at the Au-Rene Theater @ The Broward Center until December 25! What a great way to spend this holiday season ~ watching this Tony Award winning Broadway musical! 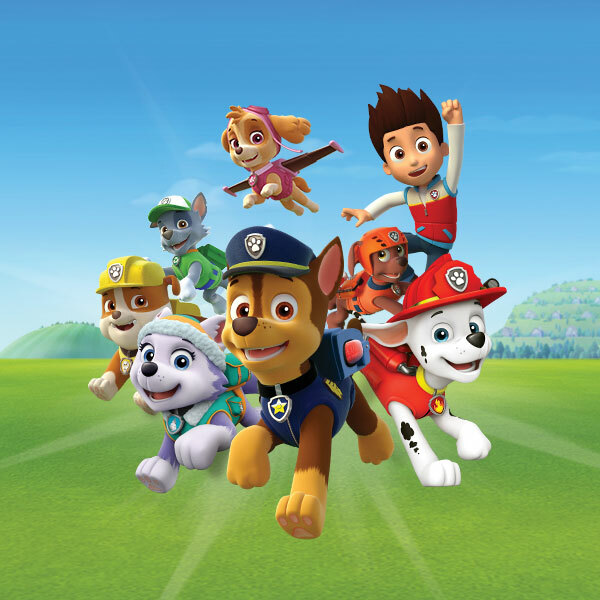 Paw Patrol is Live and on tour! They will be coming to the Au-Rene Theater @ The Broward Center for 2 days only this July. They will be performing 2 show a day on July 22nd and 23rd, so don’t miss out on seeing Chase, Ryder and Skye in person! Call A Place For Tickets at (954) 922-8899 or click here for tickets: PAW PATROL TICKETS! Want to see the Octonauts? 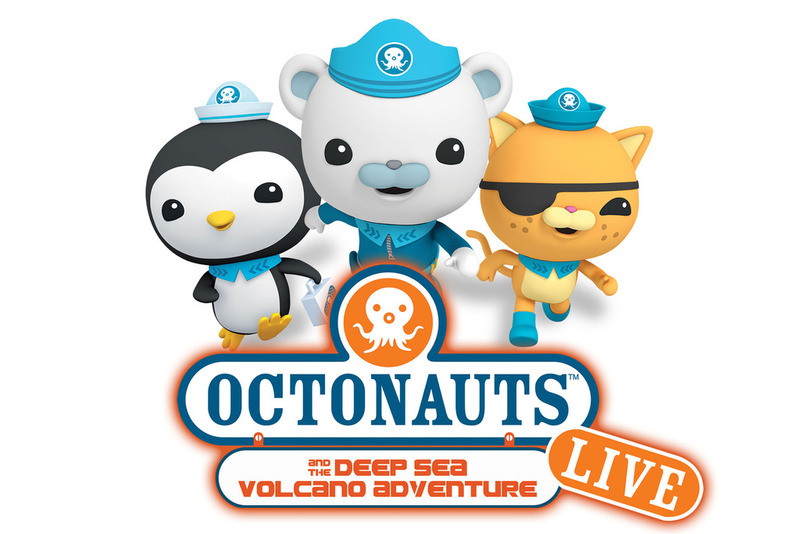 A Place For Tickets has great tickets to see the Octonauts Live! 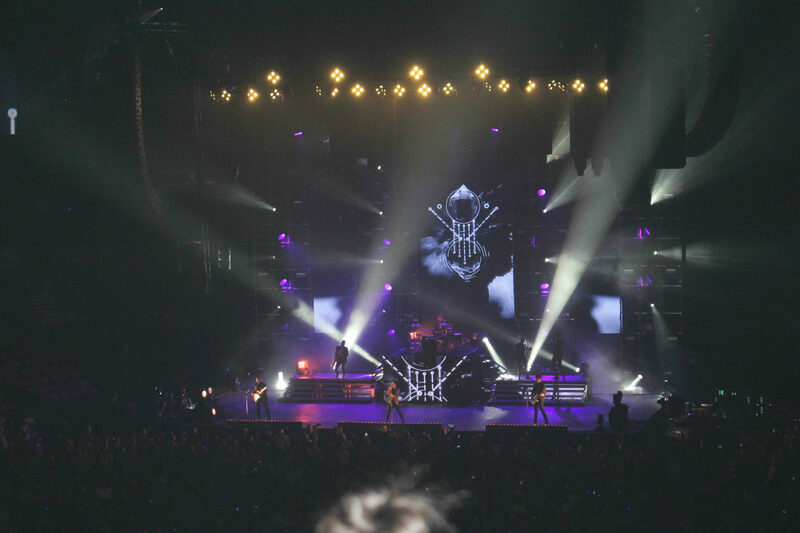 They will be performing at the Fillmore Miami Beach on Sunday, December 4th @ 5:00 pm. Bring all the little ones out to see this great show! Give us a call at (954) 922-8899 or click here for tickets: Octonauts Tickets! AND check out all of our Memorabilia up for sale here: A PLACE FOR TICKETS MEMORABILIA!